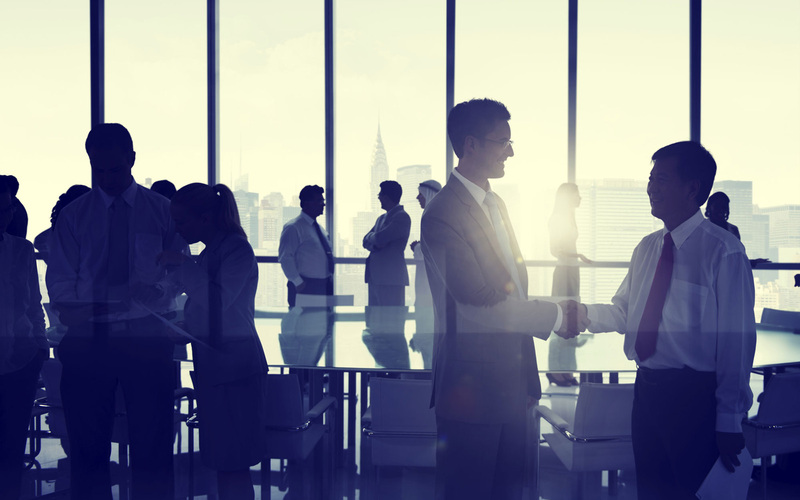 Conference, Hotel & Meeting Venues in Ireland. Select a Meeting Venue in Ireland. Conference, Convention & Exhibition Venues in Dublin City Centre, Ireland. Clayton Hotel, Burlington Road, Dublin 4. Clayton Hotel - Burlington Road, Dublin 4. 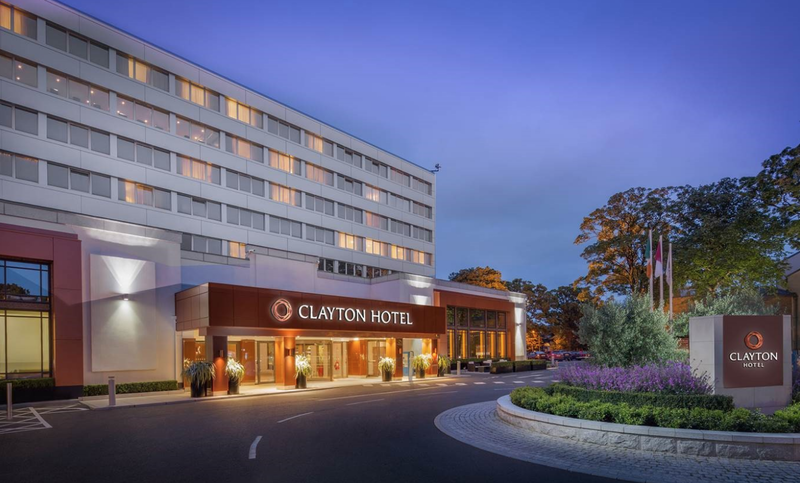 Clayton Hotel Burlington Road is Dublin City’s Largest Conference Hotel, just 30 minutes’ drive from Dublin International Airport and a short 15 minutes’ walk from St Stephens Green & Trinity College Dublin. On Site Car-Parking *Subject to availability. Aviva Stadium Conference Centre Dublin. Aviva Stadium is the home of Irish Rugby and Irish Football. It is a place of gathering and encapsulates the heartbeat of a nation inspiring great victories. It's the essence of this that our team instill in each meeting, incentive, conference and event. Citywest Hotel Conference & Event Centre. Ireland's premier conference venue located in Dublin just 25 minutes from both the city centre and Dublin International Airport. The Convention Centre in Citywest is renowned for flexibility and versatility, hosting Ireland's largest national and international congresses and exhibitions. Croke Park Stadium, Conference & Exhibition Venue.Dublin City. More than a stadium, Croke Park is Ireland’s greatest amphitheatre. This truly is the beating heart of Irish sport and culture. With over 5000 square feet of flexible space Croke Park offers unique amenities and time out options. The Irish Aviation Authority Conference Centre Dublin. the Irish Aviation Authority Conference Centre offers meeting room facilities and professional business services that are second to none.Our prestigious historic building offers a unique venue to host your meetings, conferences and briefings. The Mansion Houe,Conference & Exhibition Centre, Dublin. The Conference and Events Venue at the Mansion House, in Dublin City Centre, has event spaces for all types and sizes of events.Situated in the heart of Dublin, adjacent to the Lord Mayor's residence and only 30 minutes from Dublin Airport, the Conference and Events Venue at the Mansion House provides the perfect setting for all of your corporate, personal and social entertaining needs. Thomas Prior Hall Ballsbridge Dublin. The unique historical charm of Thomas Prior Hall makes it an alternative setting for a conference. Ballsbridge conference venue finds the perfect balance in delivering state of the art facilities in a warm and historical environment. The Convention Centre Dublin was developed to provide a world-class conference venue in the heart of Ireland’s capital city. Located just 20 minutes from Dublin Airport the CCD is ideally positioned to entice the international business tourism market. Dublin Castle’s Conference Venue, Dublin City Centre. 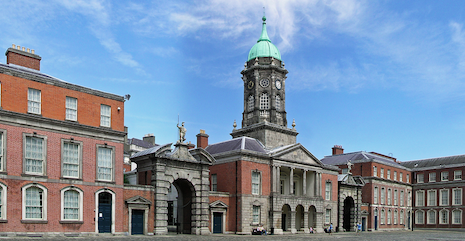 Dublin Castle’s Main Conference Hall, is furnished to accommodate leaders of nations, business and industry. The materials used were designed to create a calm and tranquil atmosphere during long working sessions. The RDS, Conference & Events Complex, Dublin. The RDS has an excellent track record as Ireland’s premier venue for conferences and has hosted most of the major conferences that have taken place in Dublin over the last 30 years. Trinity College Dublin is situated in the heart of Dublin. Ireland’s oldest university, with its historical and iconic buildings, is the ideal location for meetings, events, gala dinners and receptions. Trinity offers modern tiered theatres, plenary meeting rooms and exhibition space for 20 to 2,000 delegates with over 600 bedrooms on campus. The National Show Centre Dublin. The National Show Centre is a modern exhibition and conference venue right next to Dublin Airport. Its proximity to Dublin's Airport and the many Hotels in the area makes this venue a strategic and convenient location for both delegates and exhibitors.